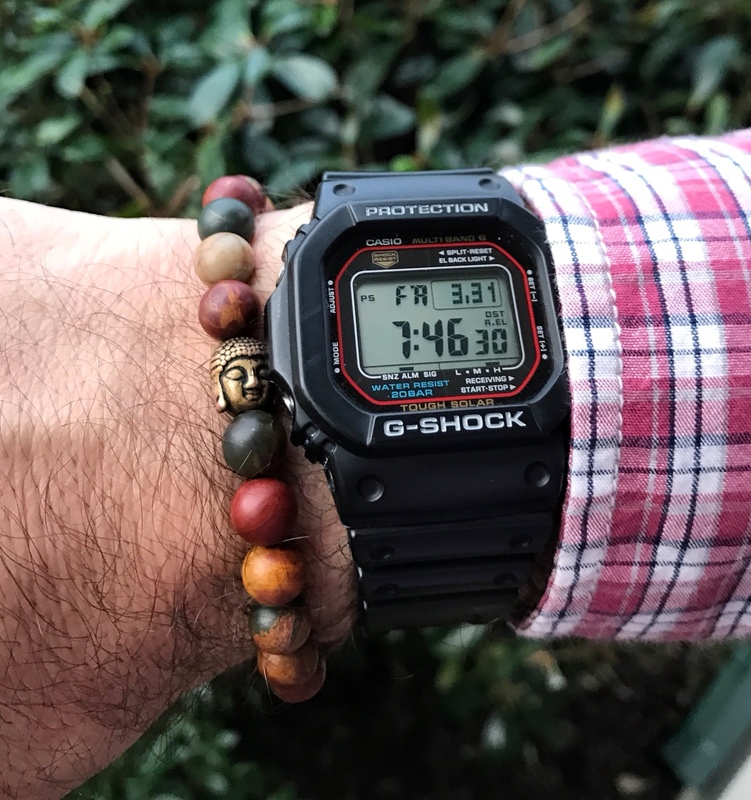 Bit of a WUS type thread, but I’m a total noob when it comes to G Shock’s for the most part. The sheer number of options are a bit overwhelming. My only requirements are that it be under $300, a regular color (no white, baby blue, etc. ), and atomic/solar. Pretty broad, I know. Just curious as to what you guys have. Thoughts? A Gw-5000 would certainly be nice. A typical square look that is anything but. 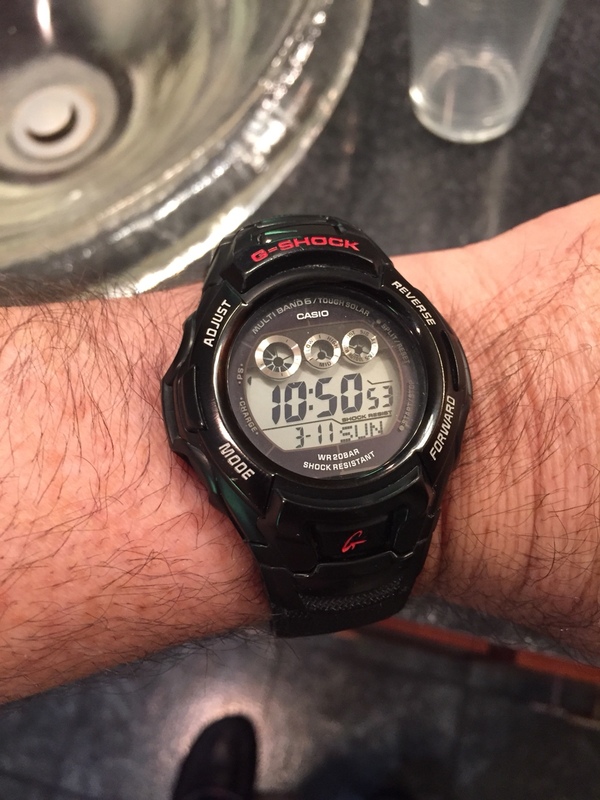 GW5000 is my ultimate G.
I have a GW530a. It’s perfect for my uses. I particularly like the larger numbers. Thanks guys. Brice, what model is that? I like the red accents. Chocodove wrote: Thanks guys. Brice, what model is that? I like the red accents. That’s exactly the same one I have and it’s great. 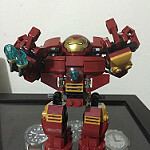 Perfect size, costs around $100 on Amazon. I’ll bring it on my upcoming USA trip Todd if you want to take a look at it. Should be the week of April 9th, finalizing it soon. Here’s a poor pic of mine for comparison. I have this one in army green. The rescue is a great watch and that one has the easiest-to-read negative display. 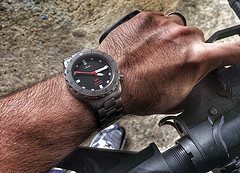 I also own the 5610 and it's a great gym / cycling etc watch, much lower profile and small and comfortable. You really can't go wrong with either.